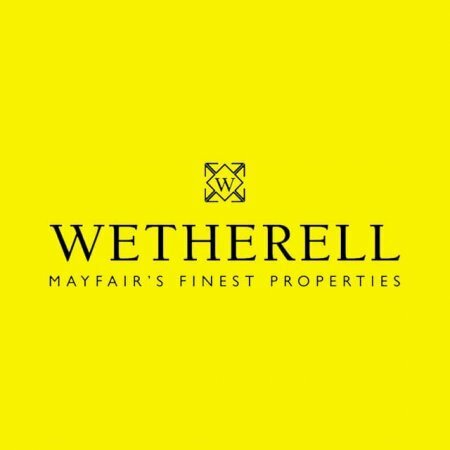 The North Audley Street branch of Savills is just one of 700 worldwide for this award-winning estate agents. A publicly listed FTSE 250 company on the London Stock Exchange, they work across residential, office, retail, leisure, healthcare, industrial, rural, and hotel properties. Their worldwide offices are based across Europe, the Americas, Asia Pacific, and Africa, equating to a truly global network. The company was founded by Alfred Savill in the City of London in 1855, and they have grown steadily and surely, introducing commercial property in the 1950s and acquiring international estate agents into their portfolio from the 1990s onwards, never compromising on the quality of the service they provide along the way. 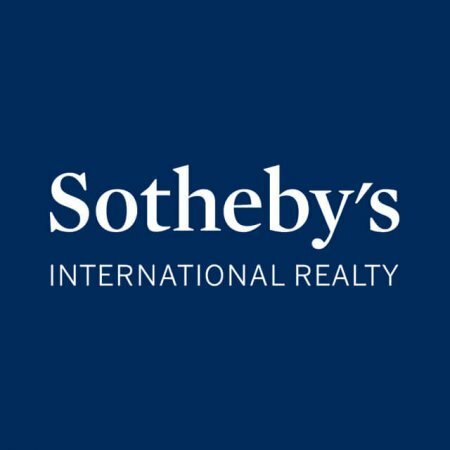 The estate agent has had a presence in Mayfair since 1967, and the team on North Audley street has a strong understanding of this unique area where 66% of buyers comes from outside the UK. Whether you want to live in the heart of the city, or retreat to the countryside, stay close to home, or broaden your horizons in another country, Savills has the portfolio and the expertise to help you make the move. Their publications are a good place to start, showcasing not only the current properties they are handling but also current insights from their research team to help you make an informed decision. For a chance to get the best possible deal, Savills holds regular auctions in the West End offering a range of properties in London and around the UK. In addition to sales and lettings, they offer consultancy, property and facilities management, fund management, and financial services. They pride themselves on having a well-trained and engaged workforce which attracts some of the best talent in the market to assist their clients. 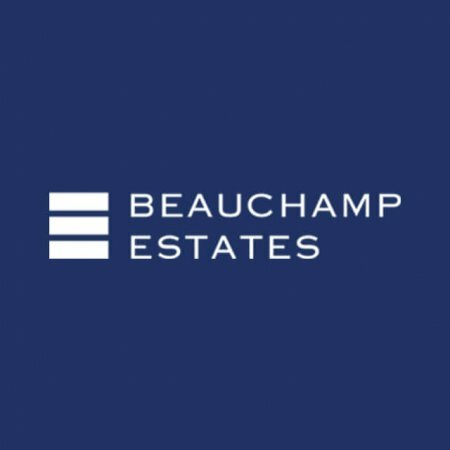 They have been named the Top Graduate Employer in the property sector by The Time 11 years in a row and 40% of their main board members joined the company at graduate level. 36 North Audley Street is home to their Sales, Lettings, Developments and Administration teams. They can be contacted using the details above or via the link to their website below.